7 Space Wave Bike Rack with Steel Frame - 96 Lbs. 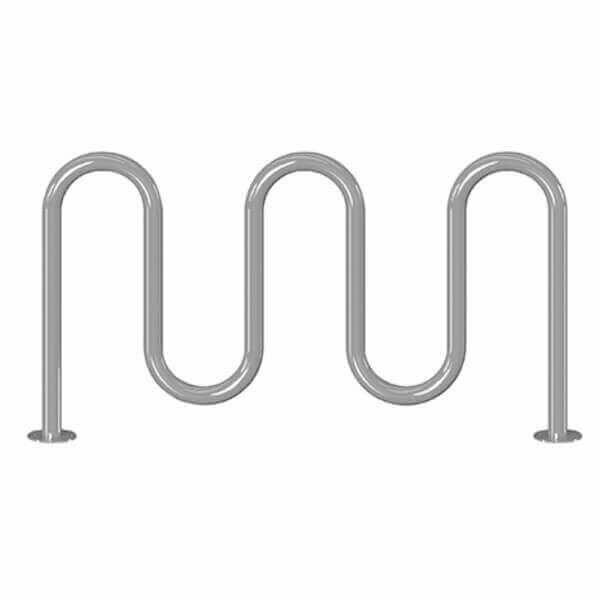 This 7 space wave bike rack is made of 2 3/8" OD black powder coated or galvanized steel. Our wave bike racks are available in either in-ground or surface mounting for resistance to vandalism. Made in the USA with 1-year manufacturer warranty.